Appearance/aesthetics is the most obvious advantage of outdoor lighting. Professionally installed outdoor LED lighting draws attention to interesting details of your home’s architecture and improves the overall appearance of your home. With the right outdoor lighting, you will be able to better utilize your outdoor living spaces while improving the personal safety of your guests at the same time. 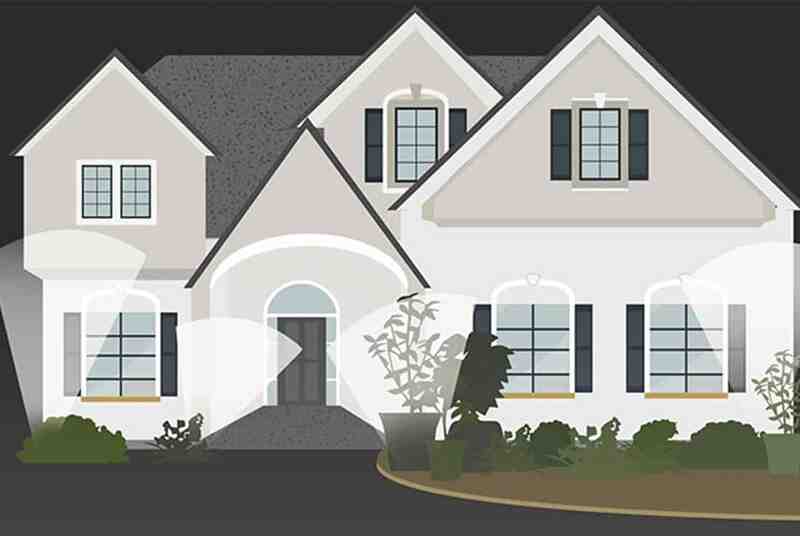 Speaking of safety, studies show that a well-lit home is less likely to be targeted by criminals or vandals. Lighting up potential points of entry seems to deter would be burglars from attempting a break in because it makes their entry far more difficult without being seen.